WSUP has published a new report, Promoting water security at the city level: lessons from Lusaka. Managing water resources in the face of rapid urbanisation is a challenge for cities across the world. 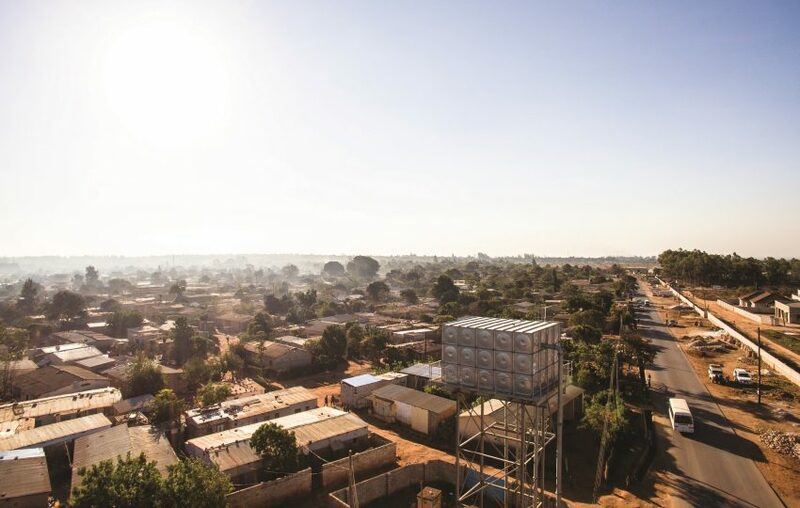 In Lusaka, Zambia, authorities mandated to provide safe water face multiple challenges, including a rapidly expanding population and frequent cholera outbreaks that are exacerbated by contaminated groundwater. 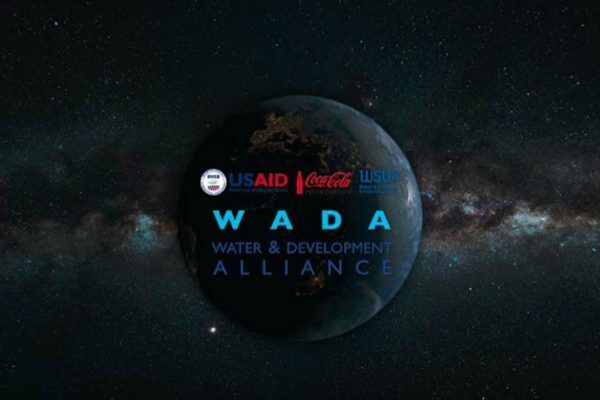 To address these challenges, various partners have now come together to ensure that water supplies are managed, monitored and delivered holistically. The Ministry of Water Development, Sanitation and Environmental Protection (MWDSEP) has been formed to better integrate the responsibilities for water resources management, water supply and sanitation as well as environmental protection. 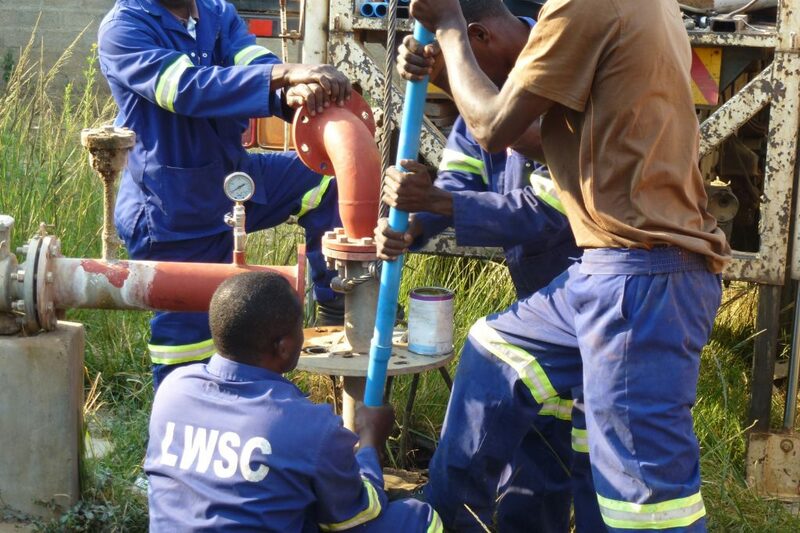 Lusaka Water and Sewerage Company (LWSC) is leveraging international funding to increase water production by building two new water treatment plants (and rehabilitating a third) on the Kafue, the main tributary of the Zambezi, and by reducing non-revenue water and promoting water efficiency. The role of safe sanitation in ecosystem protection has also been acknowledged by the national regulator (NWASCO), with work underway to introduce new faecal sludge management treatment plants and extend the sewer network. Having worked in Lusaka for over 10 years, we have been struck by these recent efforts to protect the country’s water sources and to better plan for and manage urban water supply. Can Lusaka’s experiences so far provide lessons for other countries and cities? 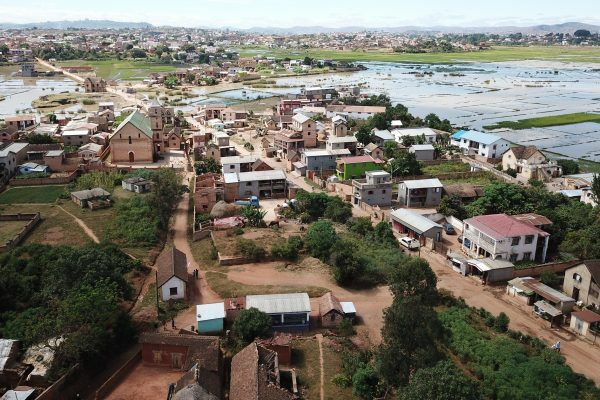 Our new Topic Brief explores how and why organisations and governmental bodies across Zambia and Lusaka are now co-ordinating their approach to achieve city-wide water security and meet national and international goals.